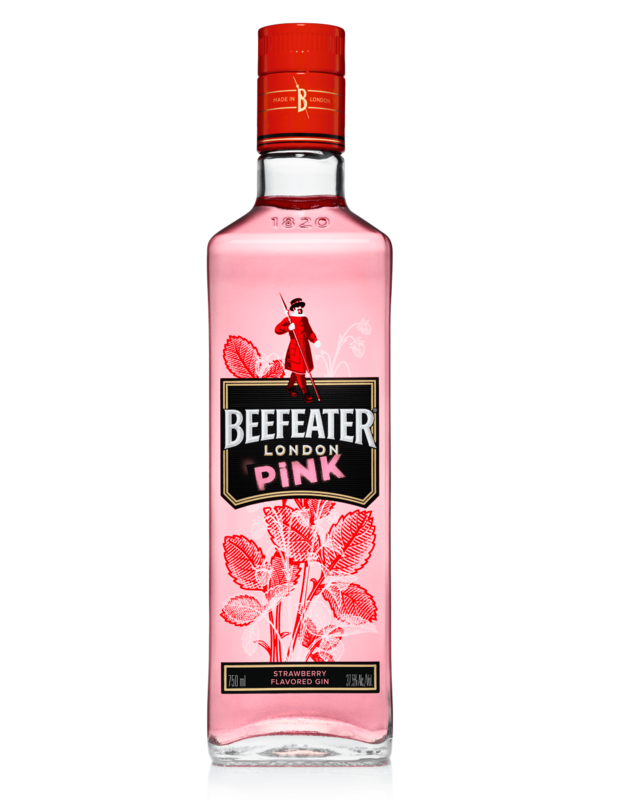 No, the bottle’s not pink, the gin is: This is Beefeater Gin, flavored with strawberry. So what does a strawberry-flavored gin taste like? Well, a lot like strawberry-flavored vodka, it turns out. It noses like a floral/fruity vodka with lots of mixed berry notes and some orange peel in the mix, though the overall impact is somewhat muddy and indistinct. Sweetness immediately hits the palate hard on first sip, overloading the mouth with fresh berry notes, though they’re filtered through a modest juniper character as well. And I do mean modest: Beefeater is one of the most juniper-forward gins on the market, and there’s none of Beefeater’s signature pungency on the palate, just a light herbal note that at least reminds you this is gin, not Smirnoff. Over time, the berry flavors and sweetness really start to weigh things down, the concoction coming across a bit like Kool-Aid. This is compounded by a vanilla note that builds on the finish, further reinforcing the sugar-heavy profile. All told, it’s a bit of a gimmick and much too sweet for most cocktails, though I suppose a case could be made for using this instead of vodka in a cosmo.